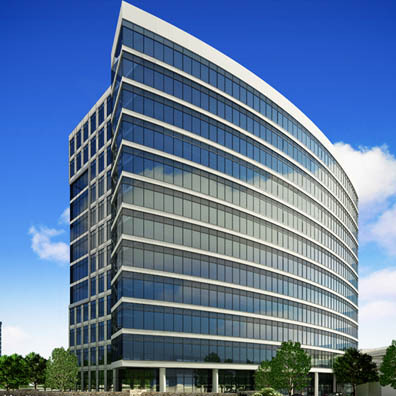 "Health 360° Ancillary Services W.L.L", is a Third party administrator (TPA) company. We are based in the Kingdom of Bahrain. The company was established on 7th of April 2013, as a joint venture between Takaful International Company (TIC) and Paramount Healthcare Management Pvt. Ltd.
Our main responsibilities as (TPA) company is providing claims management for insurance companies providing medical covers through a network of medical service providers. We are contracted by a health insurer or self-insuring companies to administer their services, including claims administration, premium collection, enrolment and other administrative activities. We have the technical expertise and capability to administer all or a portion of the claims process, including technical medical review and claims audit by certified medical team members that have the qualification and training to understand and assess the data processed. 1) Introducing a new level of quality management for Third Party Administration services to the market based on Paramount Healthcare Management Pvt. Ltd. vast experience.Integrate the market knowledge of Takaful. 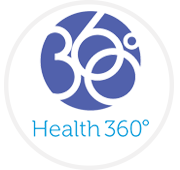 2) International Company within the regional market to create connections for establishing a market base for Health 360° . 3) Servicing a market that is increasingly becoming a major field for medical insurance industry, especially with enforcing requirements for compulsory covers by regional regulators. 4) Capitalize on other value added services that are complementary to the core business of TPA Business; e.g. Medical Tourism. 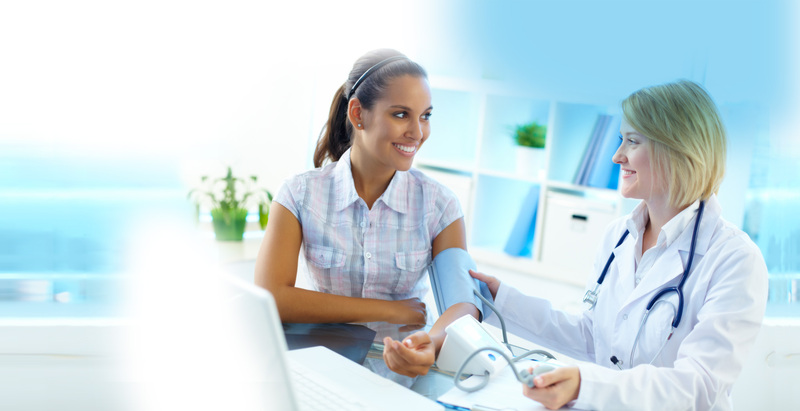 To be the first choice for convenient, simple and flexible healthcare insurance (TPA) service provider in the Kingdom of Bahrain and Gulf region. We strive to build long-term relationships with our valued clients by enhancing healthcare solutions and services within the region, along with our state of the art flexible operating system which supports different product schemes to help rise clients profitability and customer satisfaction. Our Board of Directors are comprised of four board members appointed by the shareholders: two by TIC, Abdulaziz A. AI-Othman - Chairman and Ali E. Noor, and two by Paramount, Dr. Abhitabh Gupta - CEO and Dr. Nayan C. Shah. The appointed directors are selected based on their business background, expertise and their managerial ability to lead the Company on behalf of the shareholders. The management team include personnel with expertise and background specializing in the management of operations relating to medical claims administrations. 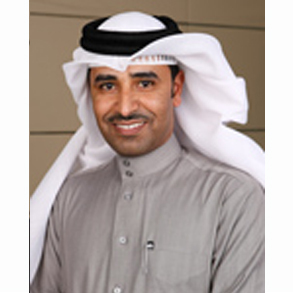 Mr. A.Aziz Al Othman is a Certified Accountant and holds a Masters degree in Business Administration from the University of Hull, UK. A true professional in the Insurance field, he has extensive experience of 25 years in the insurance industry, working in Takaful International co. since 1989 and thereby acquiring an in-depth understanding of Takaful Markets. He is well experienced in developing, evaluating and analysing strategies and business planning, insurance statistical and financial statements. 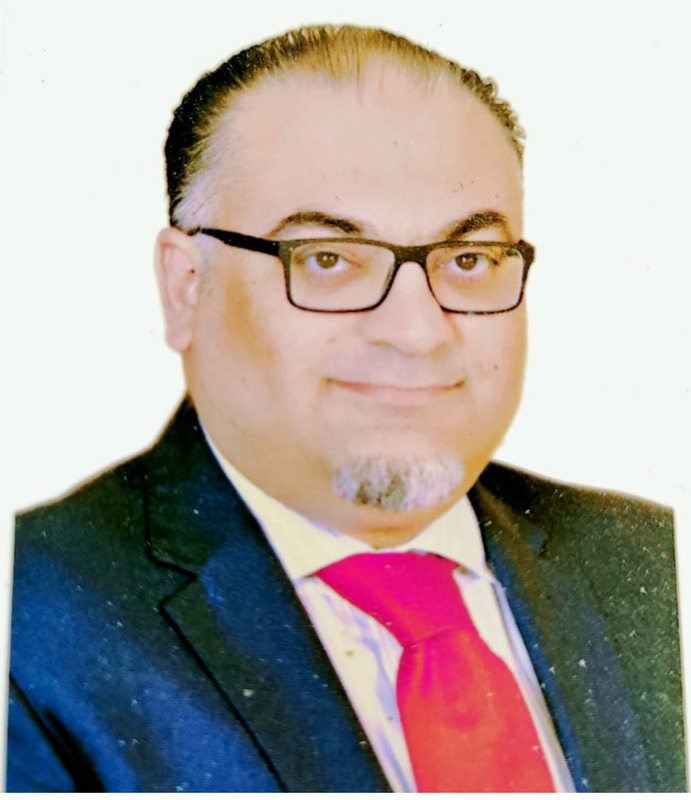 Mr. Ali E. Noor has over 16 years of extensive experience in the field of Life and Medical insurance, Bancasurance offerings and insurance product development. Mr. Noor holds an Insurance Diploma from the Chartered Insurance Institute - UK and is currently pursuing his ACII from the same institute. He is versatile and efficient in project management, marketing, reinsurance and product documentation as acquired during his tenure with Bahrain National Insurance Company. He joined Takaful International Company in 2006 and is a member of the Executive Management as well as the Investment Committee. He also chairs the BIA’s (Bahrain Insurance Association) Medical Committee and is closely associated with promoting compulsory medical coverage in Bahrain in coordination with Bahrain’s Ministry of Commerce. Director - Paramount Health Management Pvt. Ltd.
Dr. Nayan Shah has over 20 years of experience in the fields of business development, client relationship management, medical management, as well as claims and people management in the insurance service sector. His experience also includes 15 years as a practicing radiologist across reputed hospitals in India. He founded Paramount Healthcare Group in 1996 and Paramount Health Services in 2001, which emerged as one of the largest and most respected TPA providers in India. Dr. Shah has Bachelor of Medicine, Bachelor of Surgery degree (MBBS), Diploma in Medical Radio-Diagnosis and Doctor of Medicine degree (MD) from Mumbai. 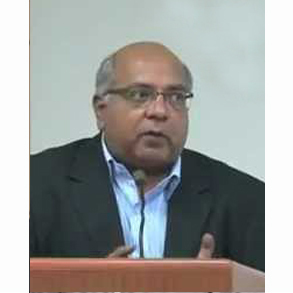 Dr. Abhitabh Gupta has vast expertise in the areas of health insurance, healthcare management and various healthcare projects at the operational, strategic planning and corporate development levels. He had co-authored several books on different medical subjects relating to his studies and area of professional expertise, and he is also a visiting faculty at National Insurance Academy, Pune, India. 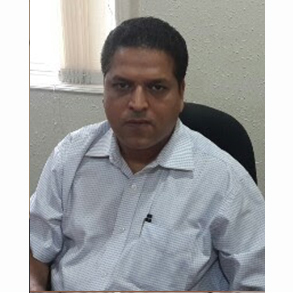 Dr. Gupta has a Diploma in Radiology from Bombay Hospital Institute of Medical sciences and Doctor of Medicine degree (MD) from Tajik State Medical University, Tajikistan; he is currently pursuing M.B.A. in Insurance Management from Symbiosis, Pune, India.